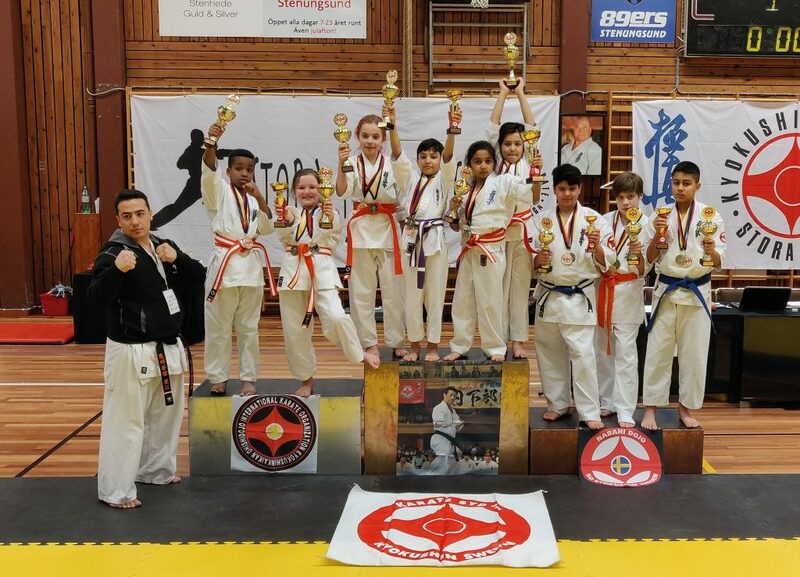 The only fighter from Karate Syd / Nabahi dojo in this tournament for kids, Baasil Saqib 13 years old, took the first place in his class! 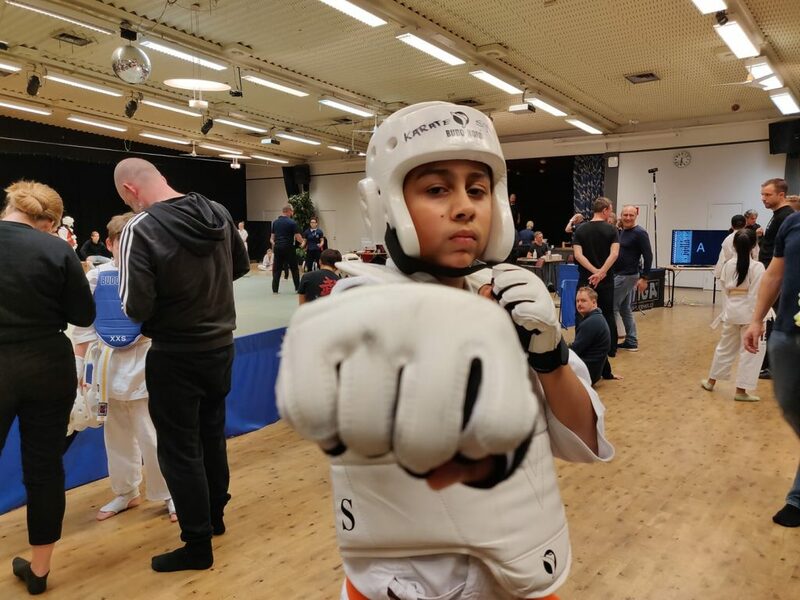 Baasil Saqib participate in Huskvaran Kyokushin Championships December 9th 2018. The autumn term starts on Monday August 20 th.